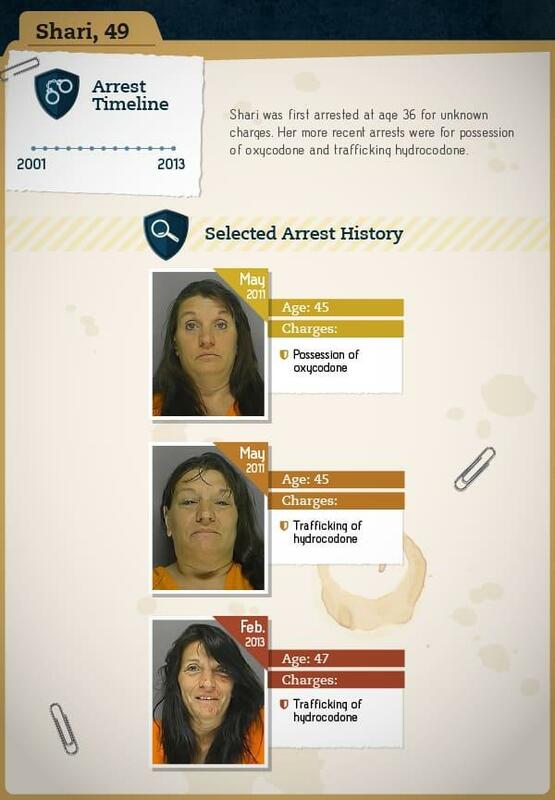 Drug addiction is one of the scariest issues facing our world today, due to it’s horrific effects on health. 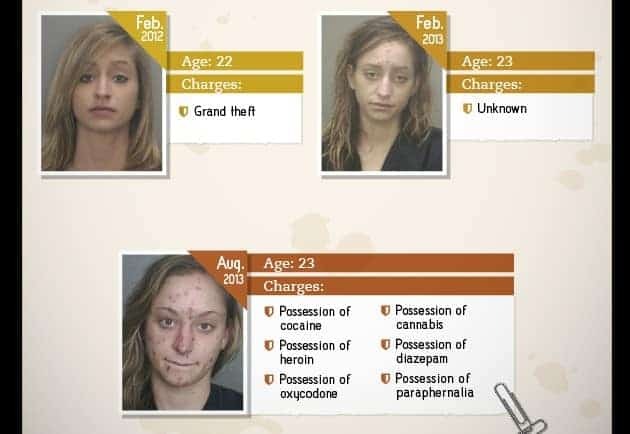 Rehabs.com has posted shocking images of people who were arrested for drug offences. 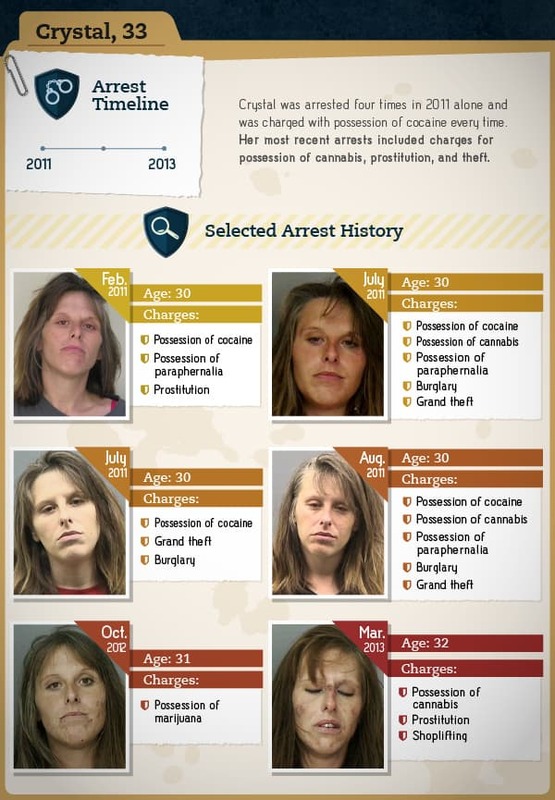 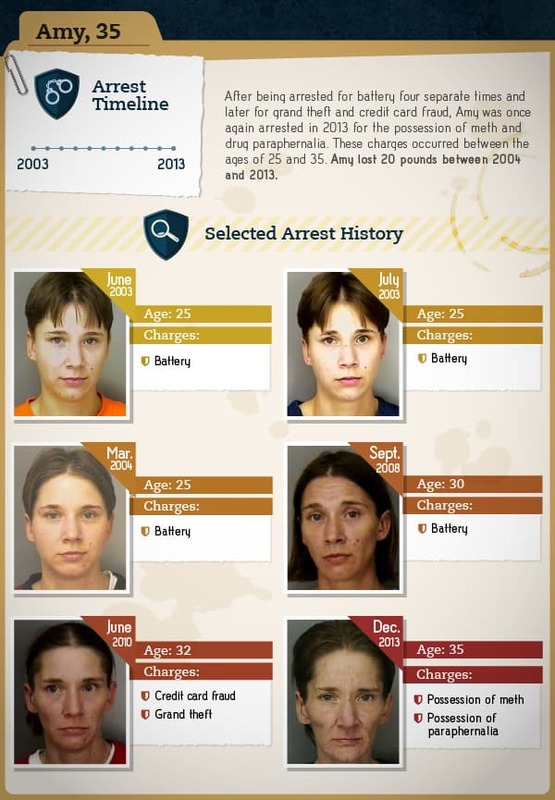 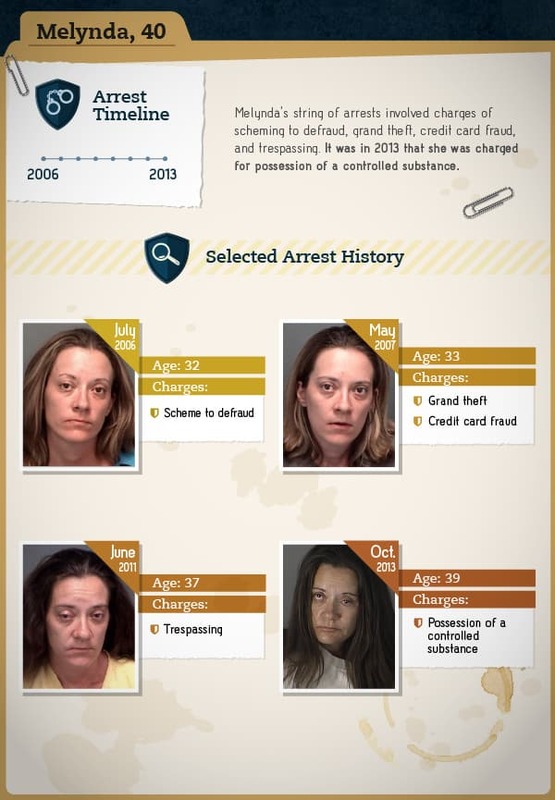 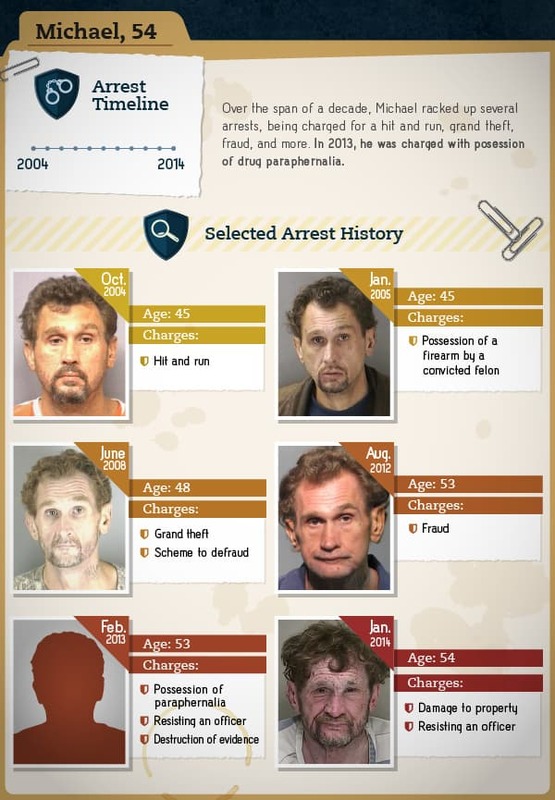 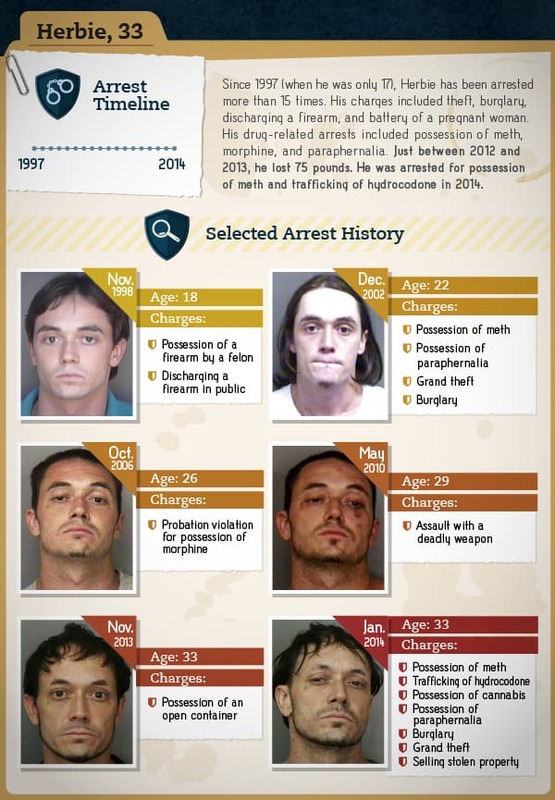 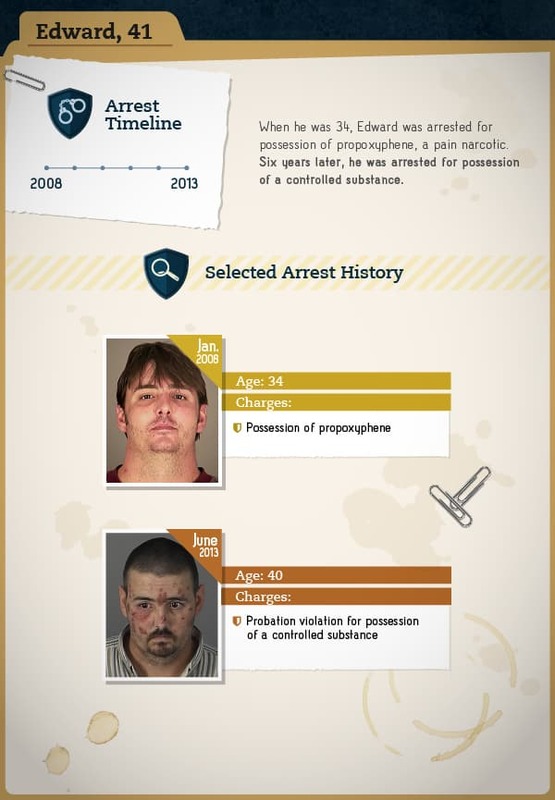 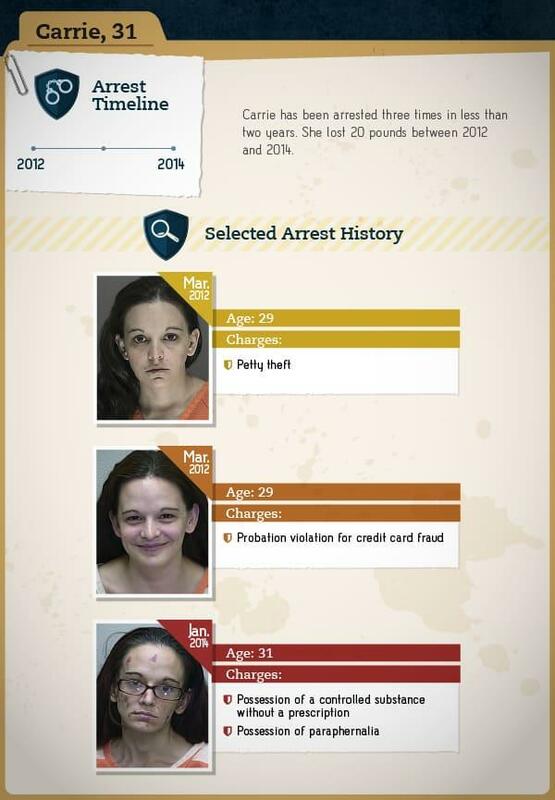 Rehabs.com launched a successful campaign in 2012 under the title of “Faces Of Meth”. 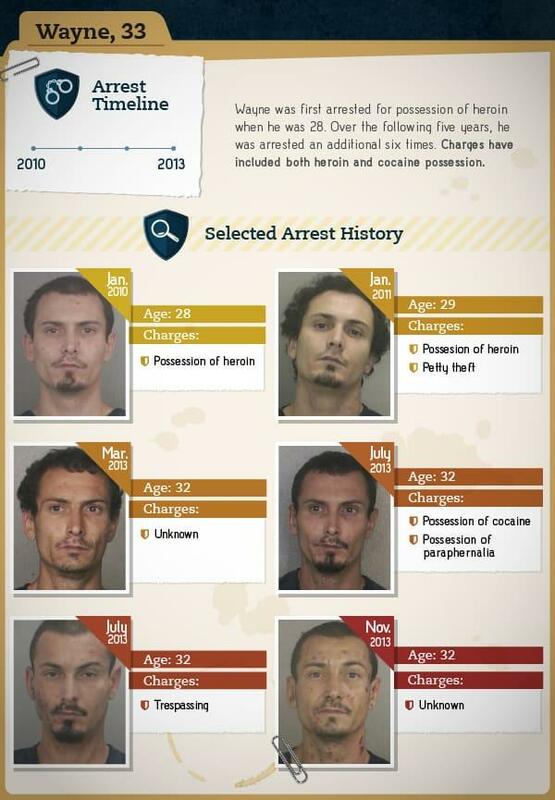 More recently, a new campaign was also launched under the title of “More Than Meth: The Faces Of Drug Arrests”. 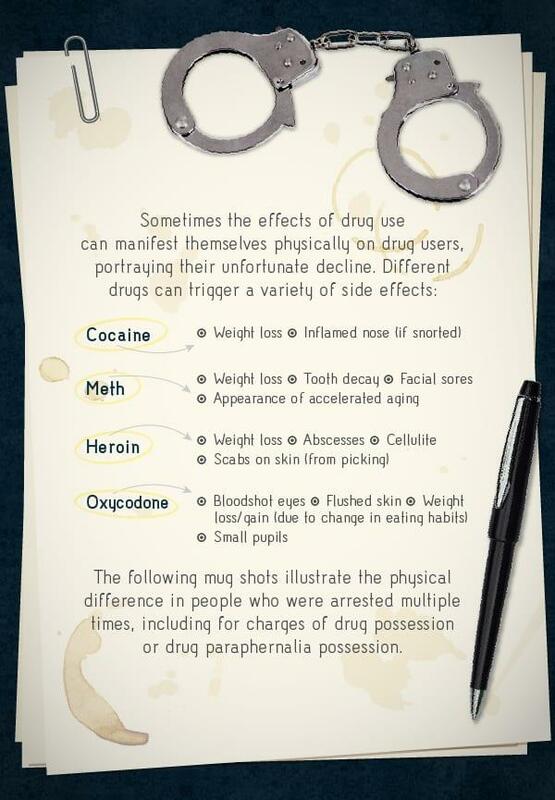 The main objective of the new campaign was to reveal the harmful effects of drugs on your body. 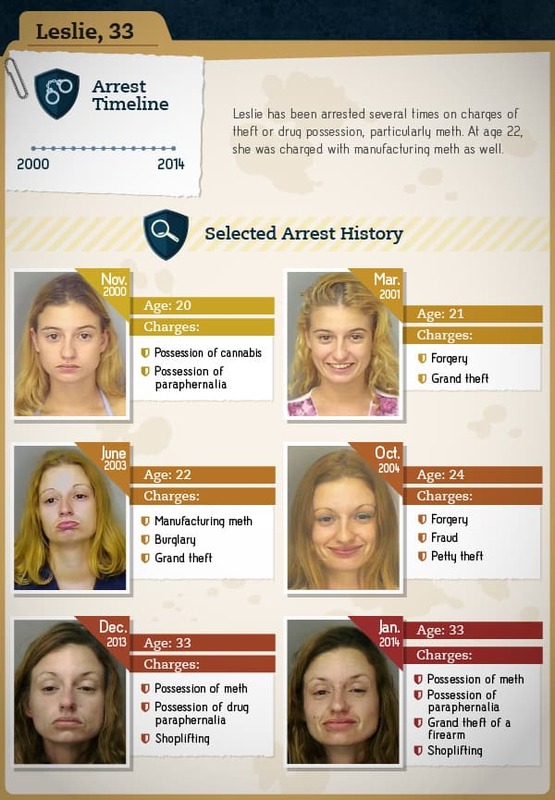 “Faces of Drug Arrests,” which included photos of American users of cocaine, heroin, oxy-codone and crystal meth in various stages of addiction, described the decline of various people known only by their first names, at different arrests times, over many years via their mug shots. 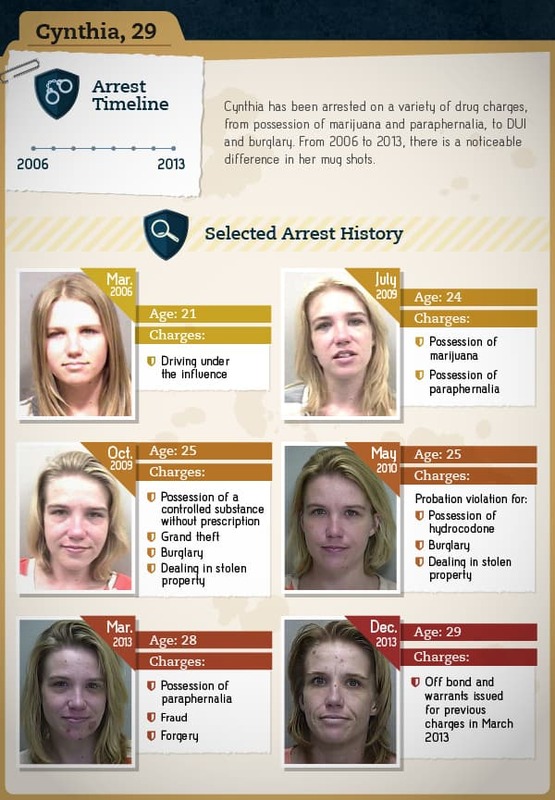 There is little arguing that the effects of street and even prescription drug abuse can dramatically alter persons’ physical and mental state, sometimes irreversibly… The deterioration seen in consecutive photos is not necessarily the direct result of drugs or addiction, though in aggregate, it becomes clear that involvement in illegal drugs often brings with it a rapid and tragic physical decline. 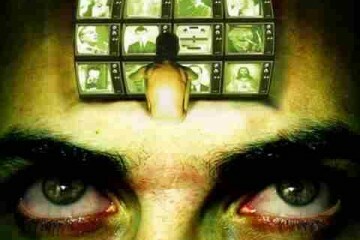 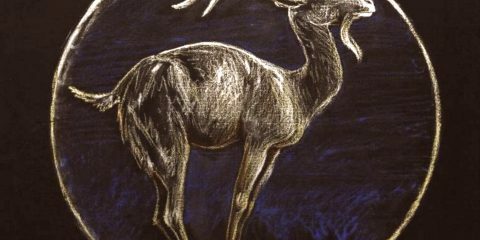 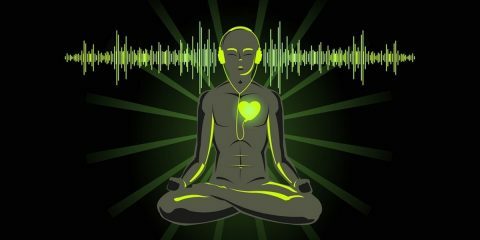 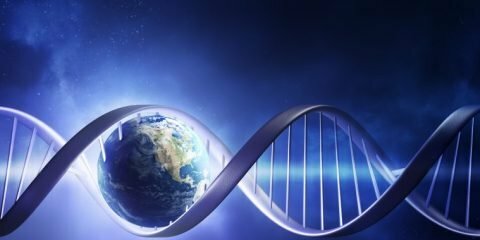 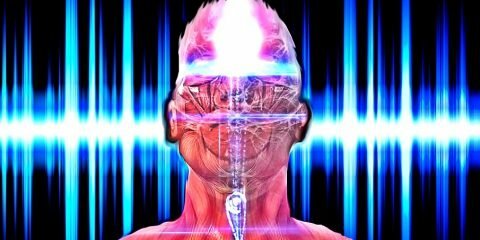 About 22 million Americans are suffering from drug addiction, which subtracts about half a trillion dollars from the US total economy each year, according to the National Institutes of Health. 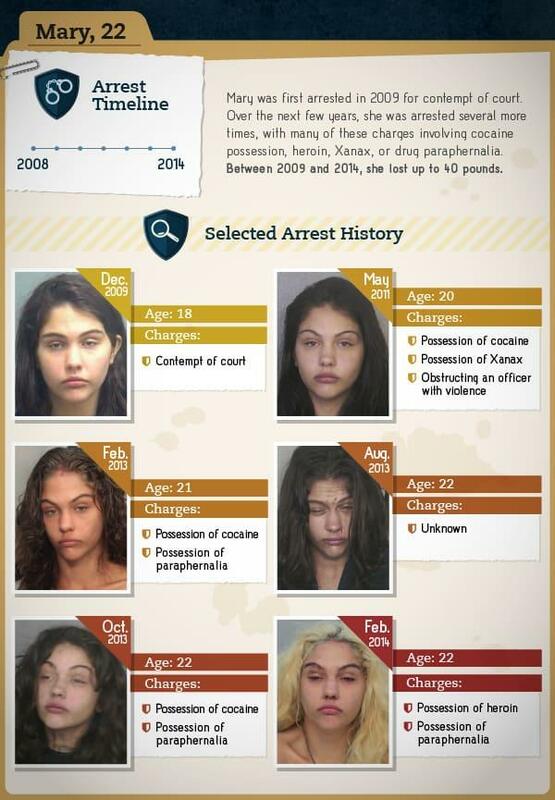 A study released in 2012, revealed that 4.5 million Americans were relying on illegal drugs to continue their days. 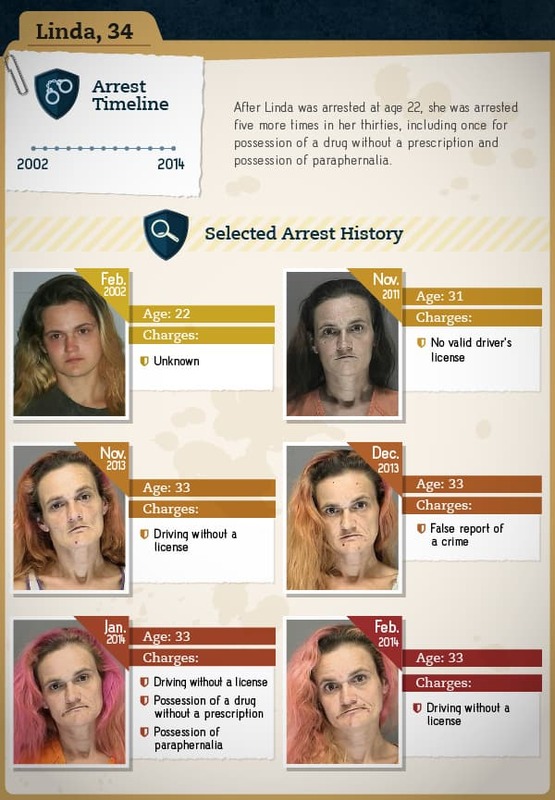 If you’re addicted, don’t be afraid. 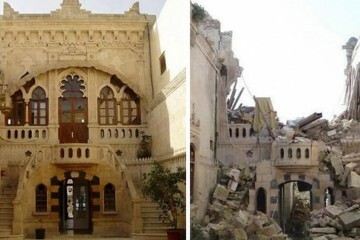 There are people who want to help. 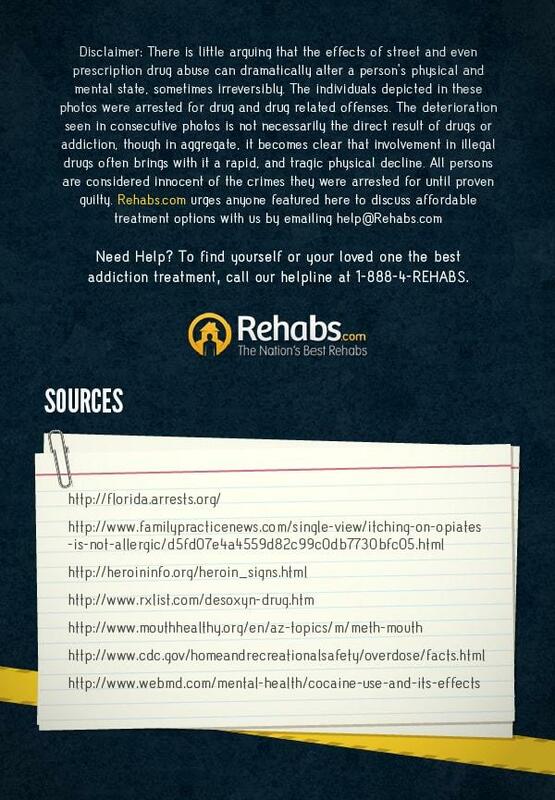 Reach out to a national helpline.